R&B Wholesale Distributors - Crosley - R&B Wholesale Distributors, Inc.
Download the Crosley App today! Watch Crosley Product Videos on YouTube! 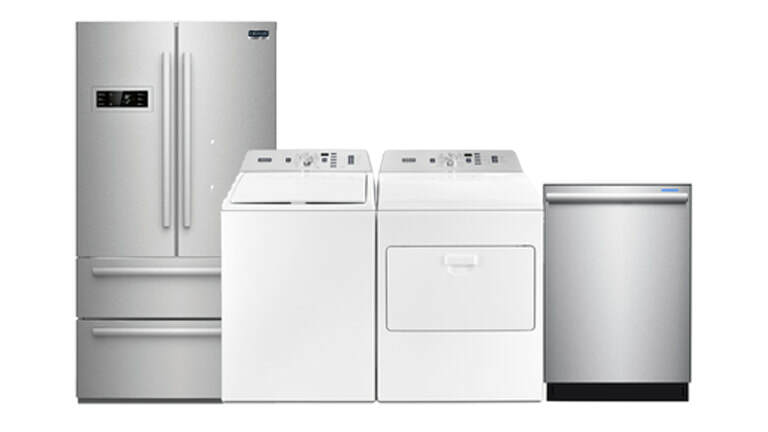 America's iconic brand, backed by America's best appliance warranty! 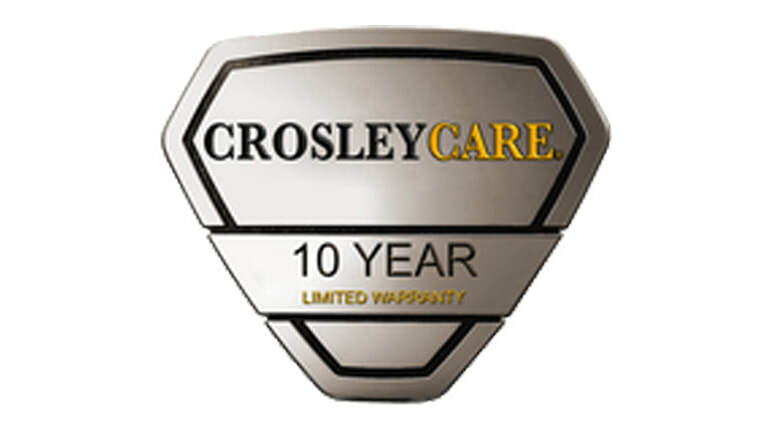 10 Year Limited Warranty FREE on all Crosley Appliances!